The Santa Clarita Chamber of Commerce held its 28th annual Oak Tree Gold Classic April 23rd at TPC Valencia. 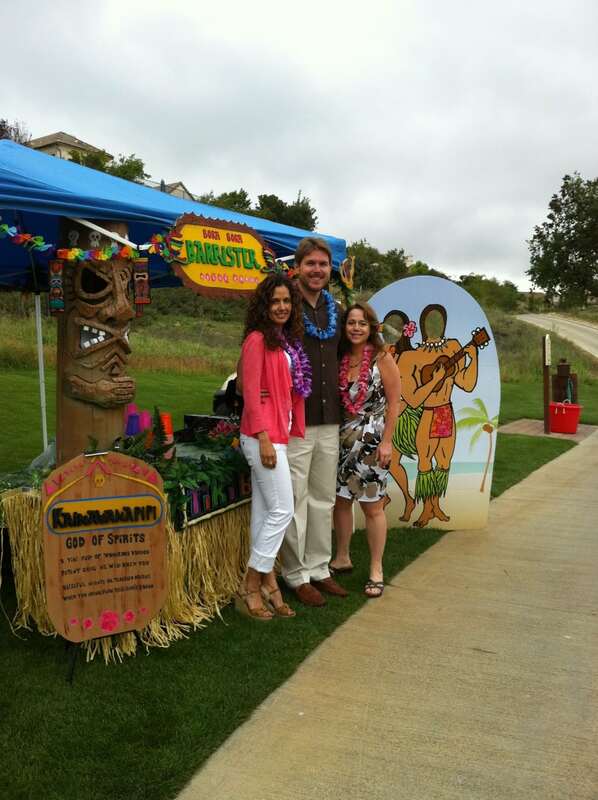 Several Barrister Executive Suites, Inc. employees attended this fundraising event. Proceeds go back into nonprofit business organizations’ educational and outreach programs. We would like to extend a thank you to this year’s Chairman, Casey Kirkman of AQMS and all of this year’s golf committee members including our own Barbi Davis, Area Manager for putting together an amazing event. Gerri Wulff, Suite Manager and Derek Otte, Sales/Marketing Manager helped the day of the event. Thank you to President/CEO of the SCV Chamber of Commerce, Terri Crain for all her help in making it a success.